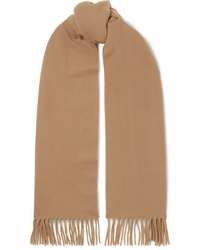 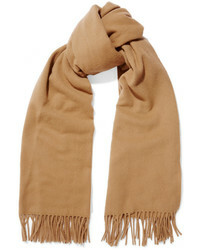 Acne Studios Canada Fringed Wool Scarf $180 Free US shipping AND returns! 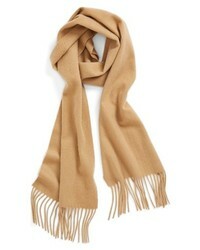 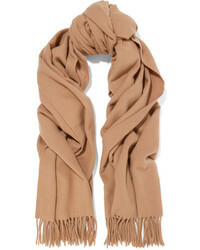 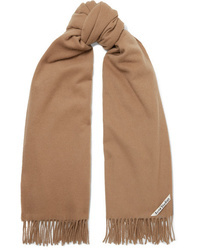 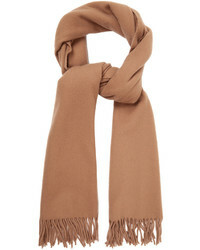 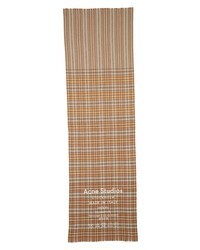 Acne Studios Canada Narrow Fringed Wool Scarf $150 Free US shipping AND returns! 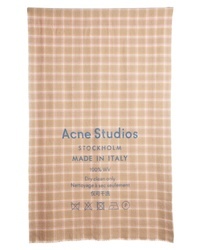 Acne Studios Cassiar Check Scarf $240 Free US shipping AND returns! 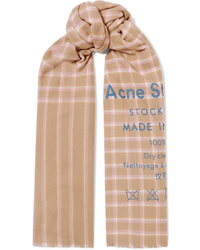 Acne Studios Cassiar Printed Checked Wool Scarf $240 Free US shipping AND returns! 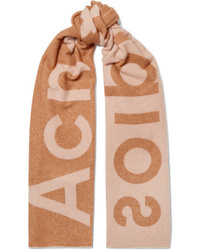 Acne Studios Toronty Intarsia Wool Blend Scarf $240 Free US shipping AND returns!